The Leo Workwear Tawstock Anorak provides many features you won't find on other "standard" anoraks, features we believe are essential for those in the workplace, such as Lycra storm cuffs, two-way zips and a drop tail back. Every Leo Workwear Anorak will conform to the highest level of water penetration specified in EN 343. 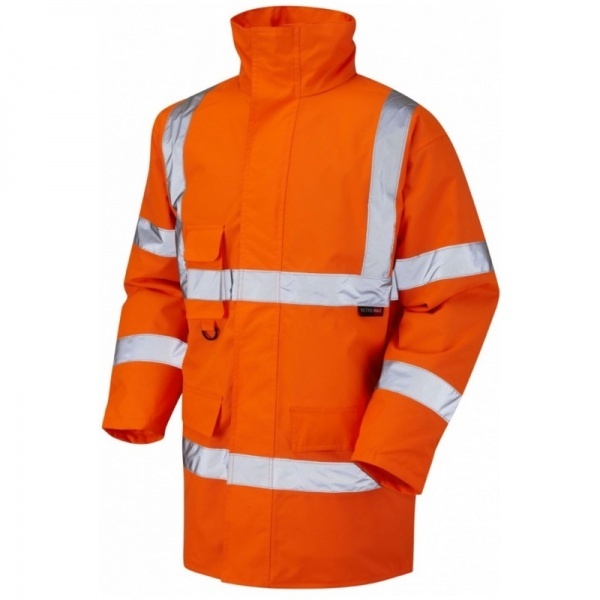 See the rest of our Railway Clothing and Hi Visibility Jackets departments.